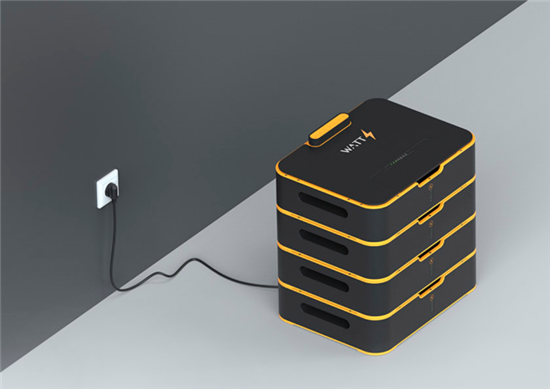 Watts, a resident company of the Skolkovo Foundation's energy cluster that makes modular energy storage and management systems, was featured in TechCrunch this week after exhibiting at TechCrunch Disrupt in New York, together with nine other Skolkovo startups. Watts batteries can be used both indoors and outdoors, and are controlled via a mobile app. Like Tesla’s Powerwall, Watts is a big battery that can power your home, wrote TechCrunch. One Watts cell can support a few small appliances including computers and refrigerators and a few units can power TVs and electric washers. The units can charge via the grid or with solar panels and the Watts units include an app that shows discharge and battery remaining.